Kora player and singer for hire. 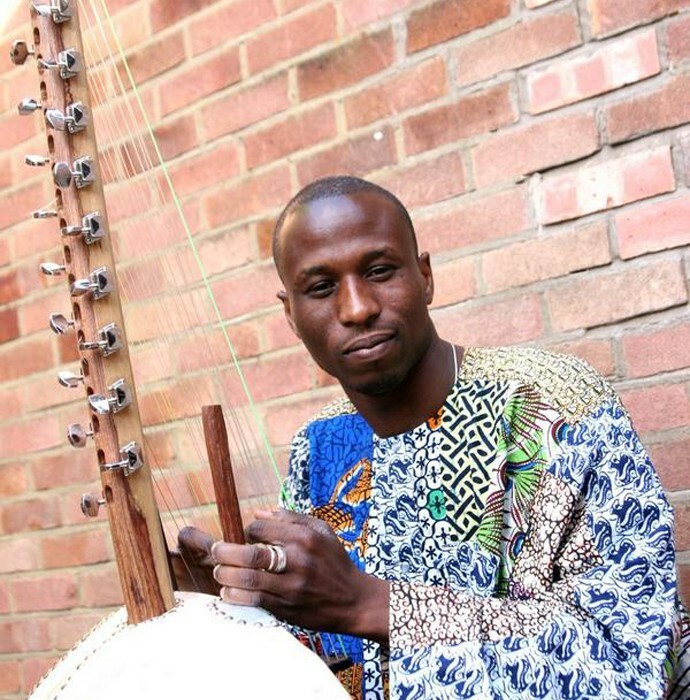 Kadialy Kouyate is a kora player and singer from Senegal who now performs all around the UK and Europe. Kadialy was born in Kolda, Senegal, into a family of griot ‘diali’s’ oral traditional storytellers from the Mandinka culture. 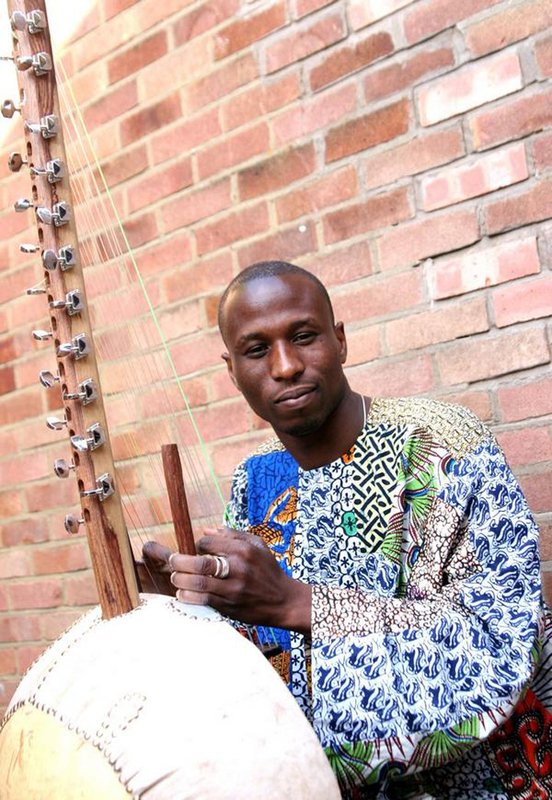 Brought up in such a historical family, he started to play kora at an early age, and playing instinctively by ear, he soon acquired acclaim as a griot artist, leading him to perform and teach at Dakar university, and at the West African Research Centre. The Mandinka kora is traditionally African, and is a unique harp-like instrument with 21 strings, but the style it is played in is more similar to a Flamenco guitar, while being beautifully hypnotic, and accompanied by solo voice. He is currently based in the UK, and has broadcast on radio including BBC World Service (Lucy Duran show), BBC3 World Roots, and live from WOMAD festival.